Your pet is part of your family and we know it. We take care of them like you during the trip until we deliver on your own hands. Are you moving abroad and your furniture will have a long transit time? Leave your pet in good hands, we take care of all the care and deliver it in your new residence anywhere in the world. We’re pet owners ourselves so we’re passionate about pets. We bring our own pets to work with us. We also understand the love and bond that you have with your pet and pride ourselves on handling yours with the same care we give our own. 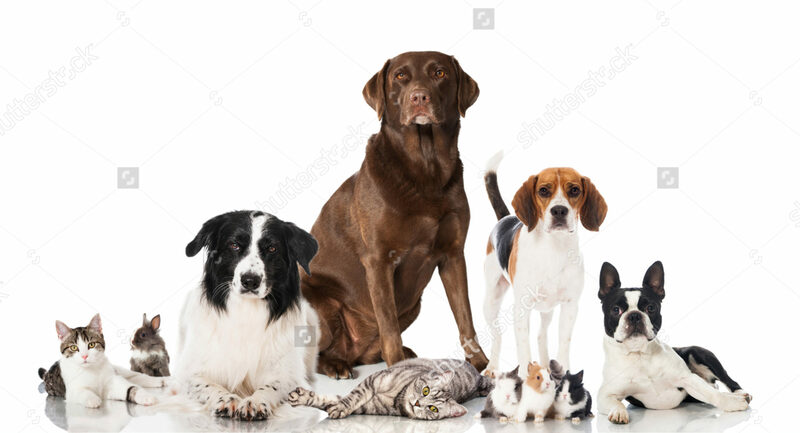 We clearly communicate & explain the entire pet shipping process, give travel updates and relieve any anxiety or stress due to the move of your pets. We have a full­ service pet resort with trained professionals caring for your pets. Members of IPATA since XXXX bringing the best services and care to awesome people pet's.